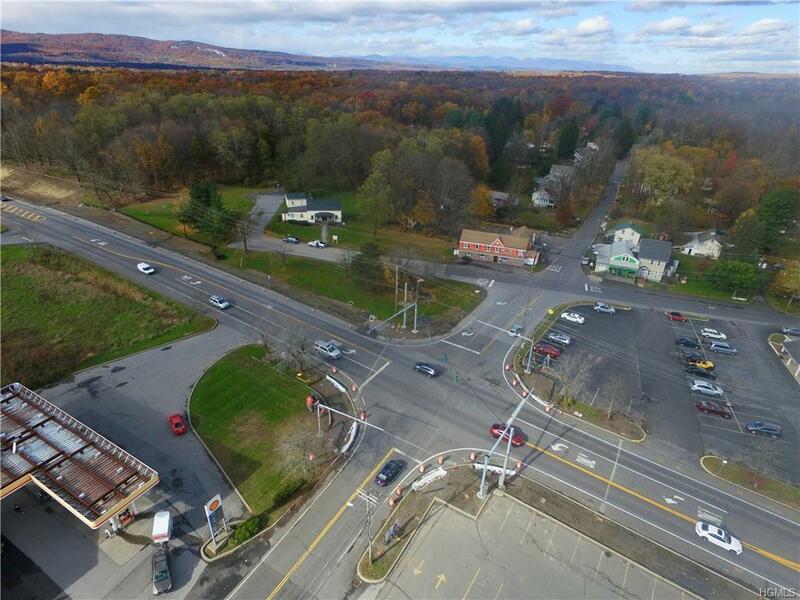 RETAIL SPACE FOR LEASE ON ROUTE 299...High traffic and visibility for your business from this 1500' sq. 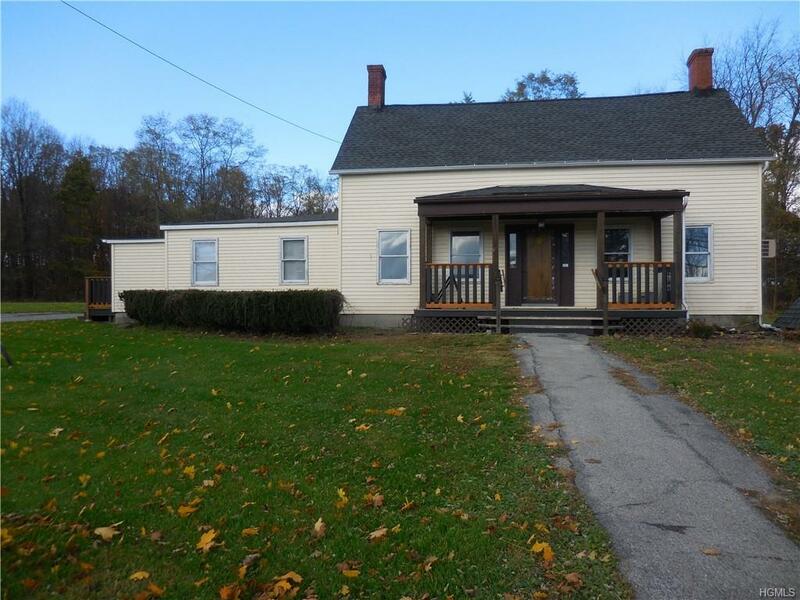 ft. free standing detached building with first floor location available for immediate occupancy at the entrance of New Paltz. 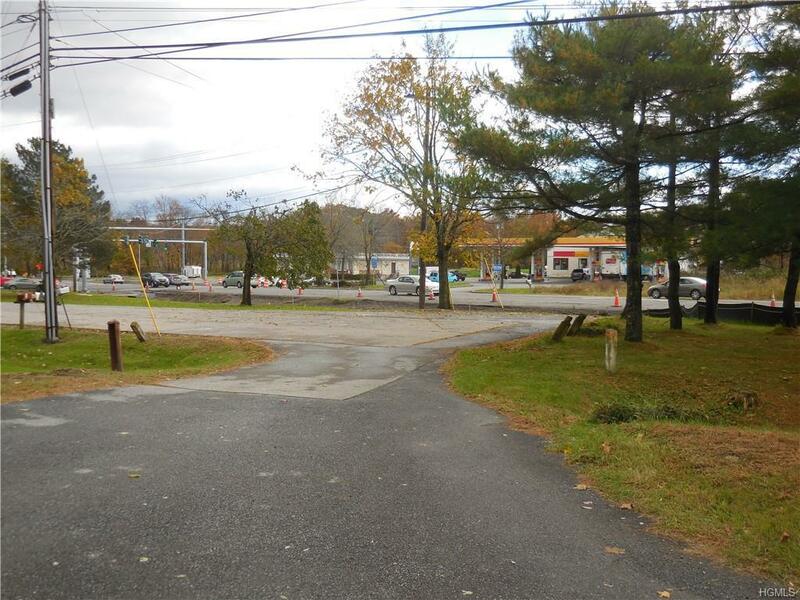 Large level lot with privacy and high visibility for your business walking distance from exit 18 off 1-87. 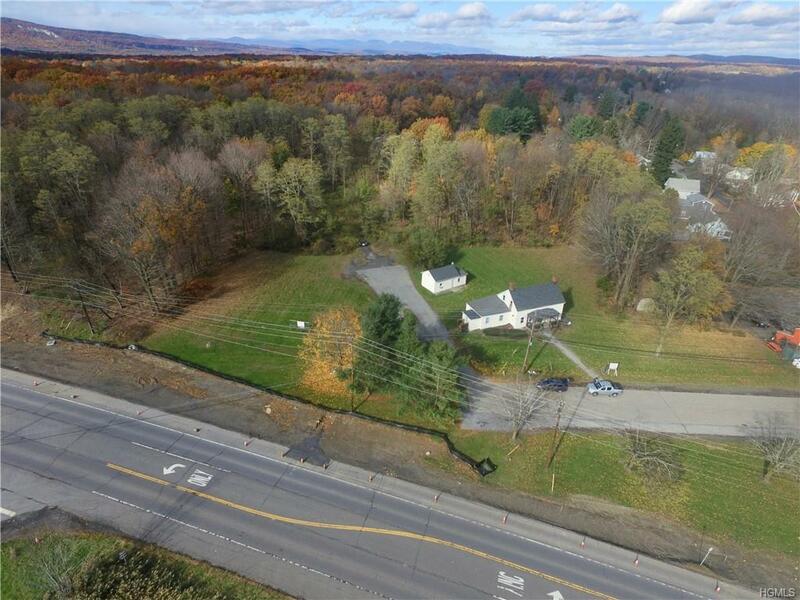 Always with town permit good space for beauty shop, massage therapy, antique store, souvenir shop, craft shop, insurance office, attorney office, yoga studio...etc.